As my Father used to say "all's well that ends"™ and he was right! 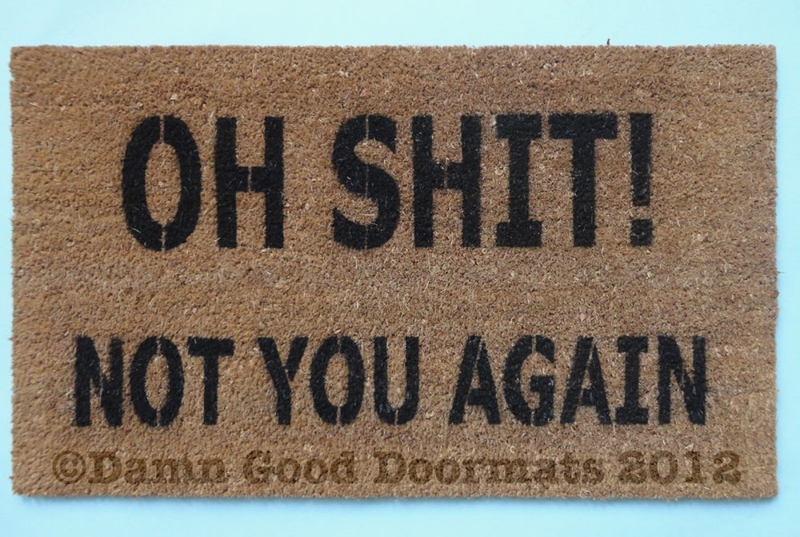 Time for you to go now. 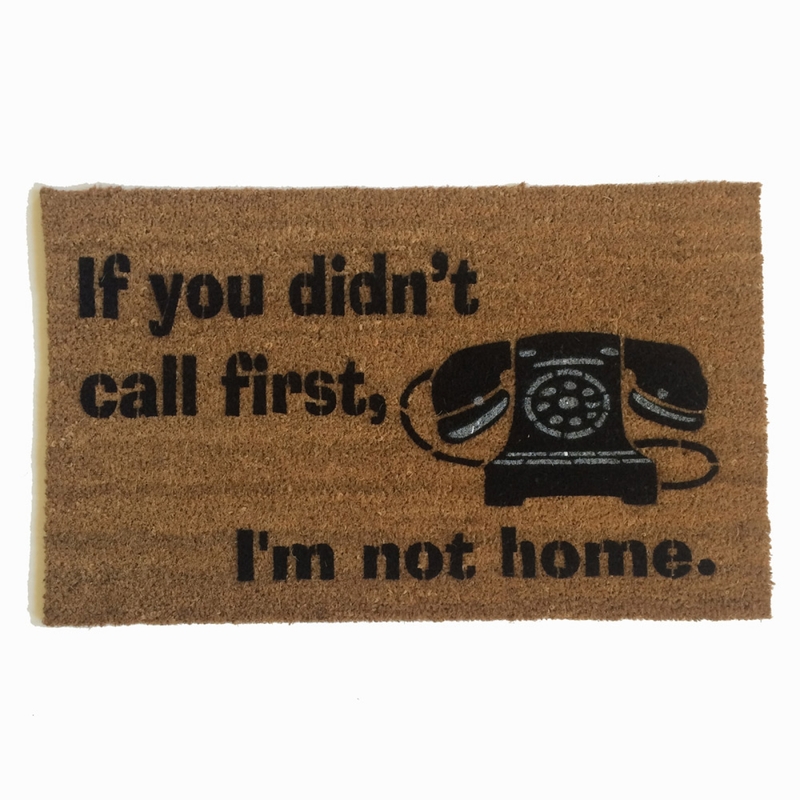 This subtle, funny, go away, mantra saying doormat will get your guests chuckling coming AND going! 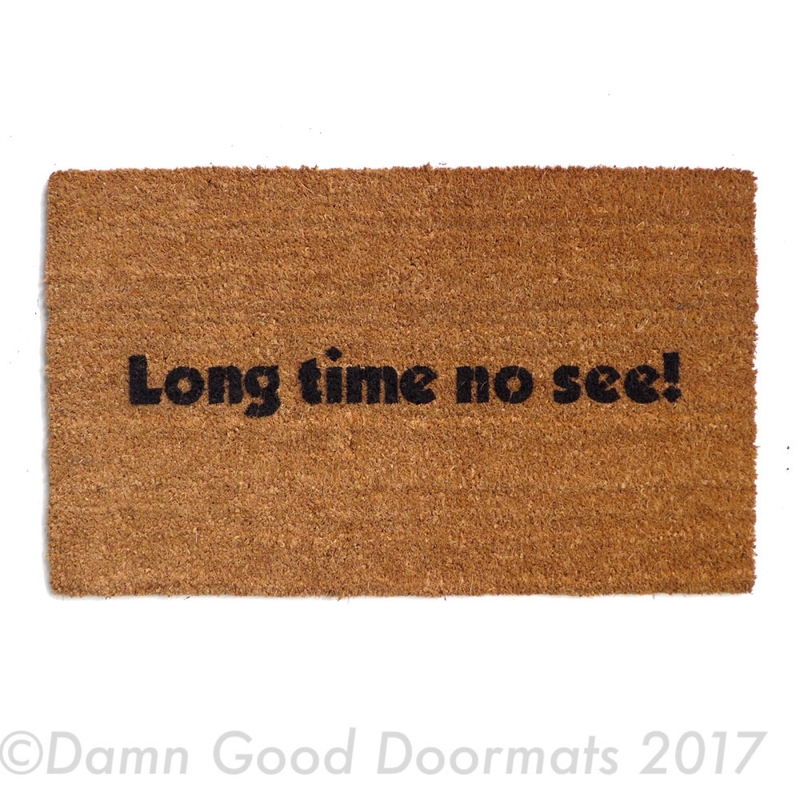 Now available on a skinny 30” x 6” doormat. Perfect for condos and tight landings.